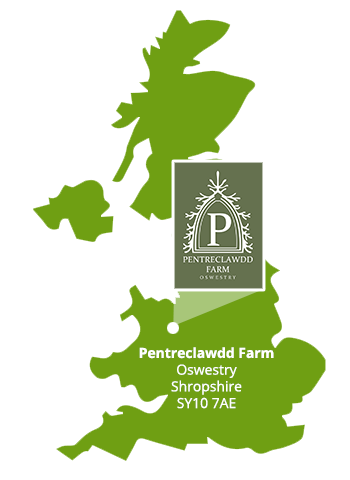 Pentreclawdd Farm, Oswestry, is home to our Christmas tree farm and shop, which opens each year for the festive season. 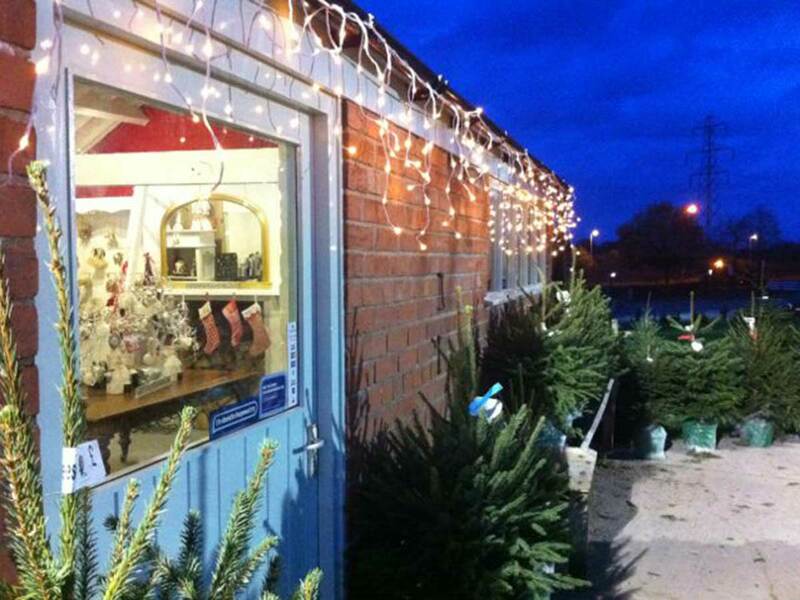 Apart from Christmas trees we sell everything to help make your Christmas special – from decorations to presents. Tree varieties include all sizes of non drop Nordamn Fir and Norway Spruce, as well as potted trees and tree stands. 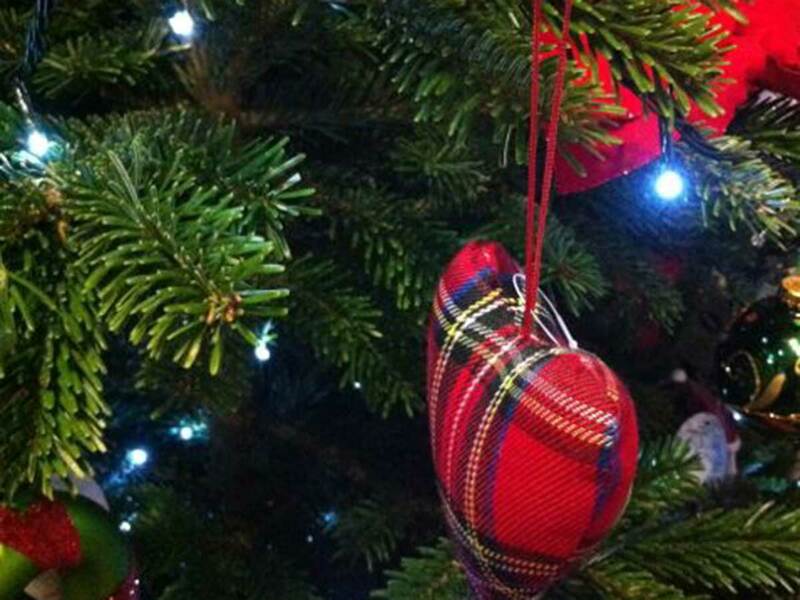 Our trees are all locally grown, and include free netting to protect your tree until you get it home. We are members of the British Christmas Tree Growers’ Association and abide by its code, ensuring you get a quality Christmas tree – every time. 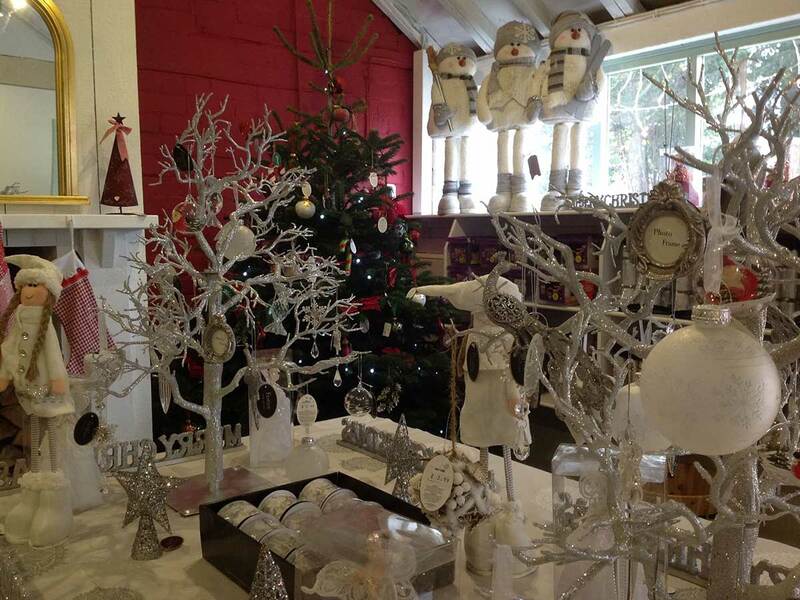 Our Christmas shop offers a range of gifts, decorations, wrapping paper cards and crackers. We accept all major cards, cheques and cash.